Dunkin Construction Balear S.L. 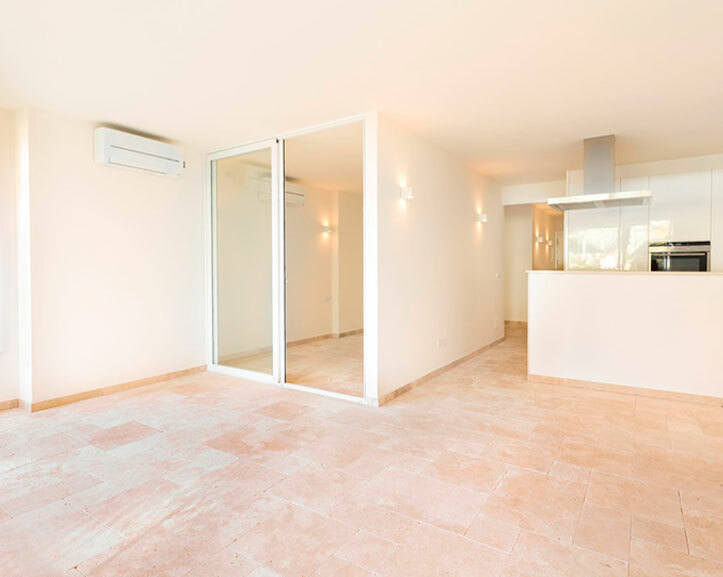 | Travertine Stone Floors | Mallorca | Dunkin Construction Balear S.L. 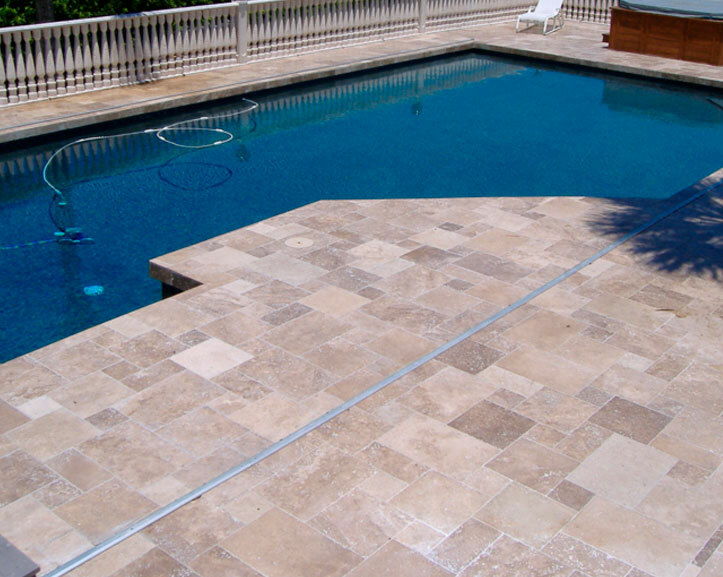 Travertine is a stone that evokes classical culture like no other. 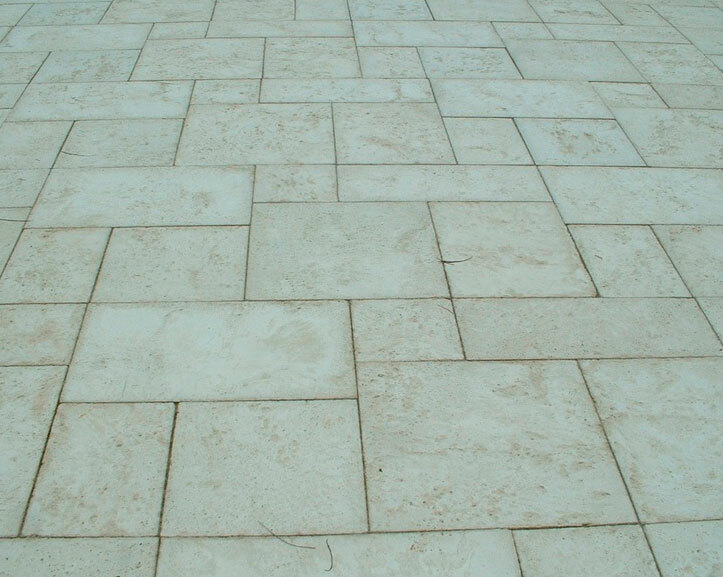 With its light beige color, it is the material with which some of the most representative monuments of the ancient Roman civilization were built. 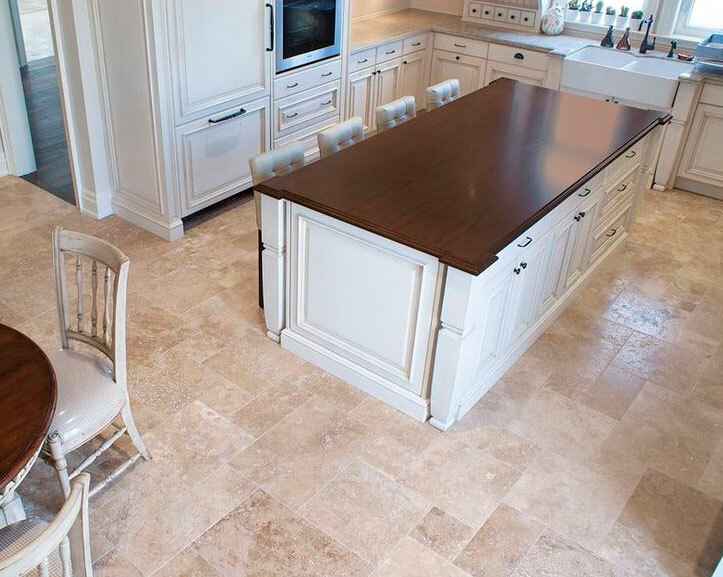 The finish of the travertine can be natural, polished, honed. Dunkin Construction Balear S.L. 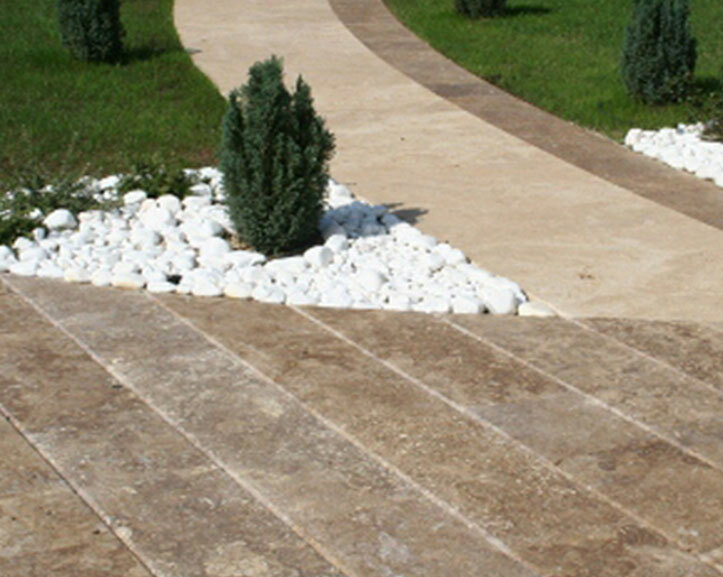 imports and distributes high quality stone products mainly from Turkey. 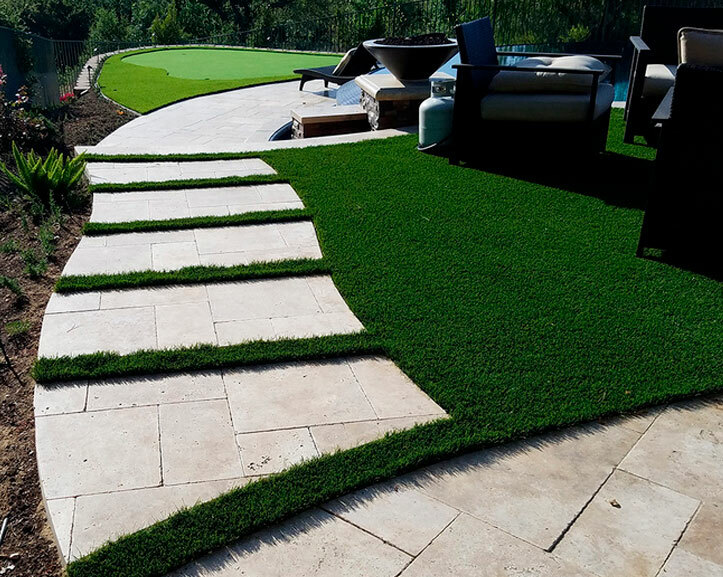 With you in mind, we are always looking for new quality products that are needed not only in today’s markets but in tomorrow’s as well. 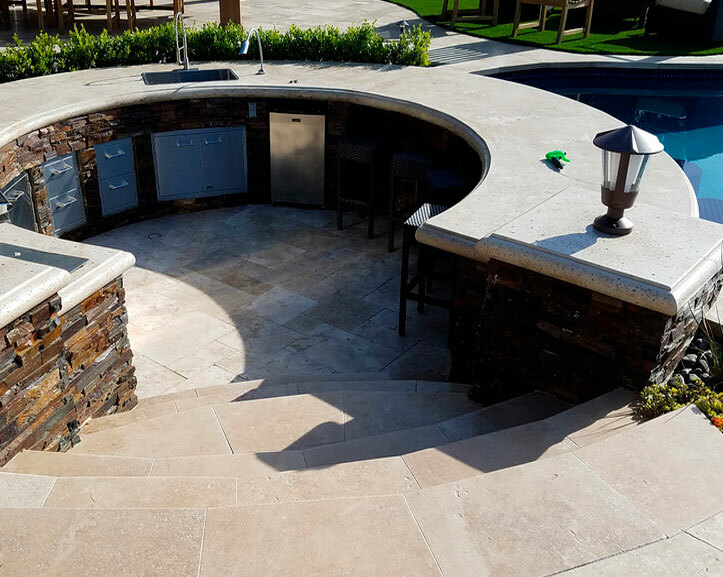 We are proud to provide an unparalleled selection of the finest stone surfaces the Earth has to offer. 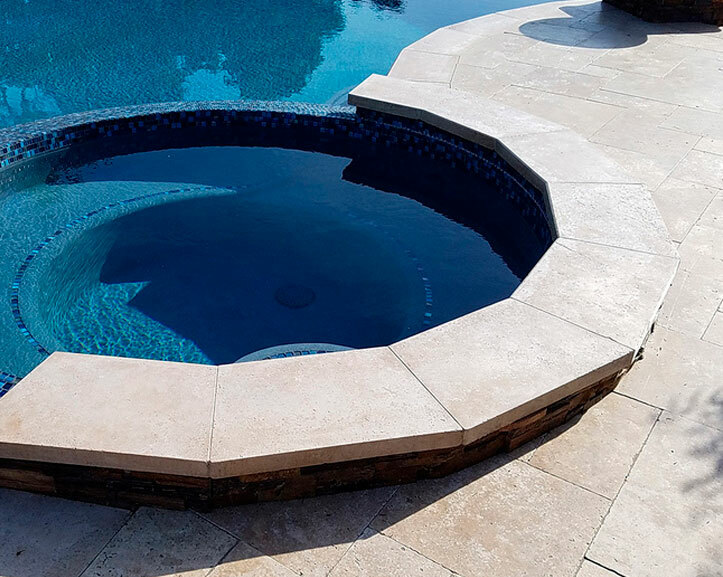 We build lasting business relationships by maintaining strategic supply and marketing alliances with quarries and manufacturers to provide the best travertine quality. No need for special care or products for cleaning. 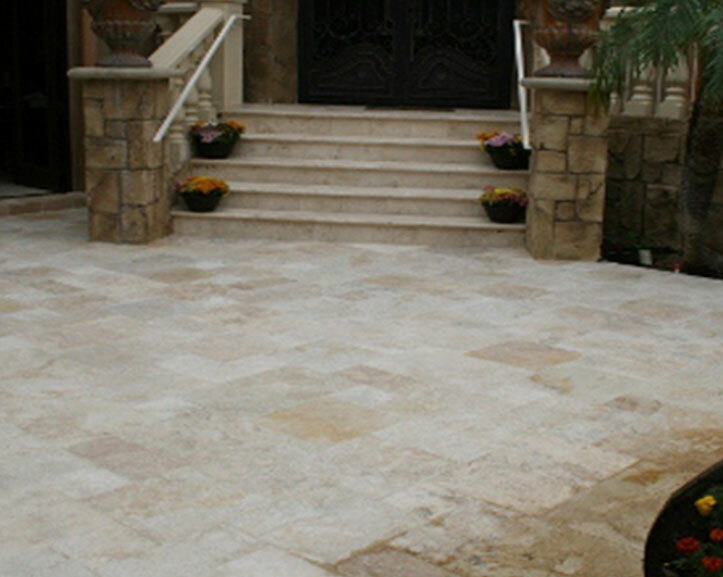 Sweeping, vacuuming and just water mopping is the best way to keep your stone dirt free. 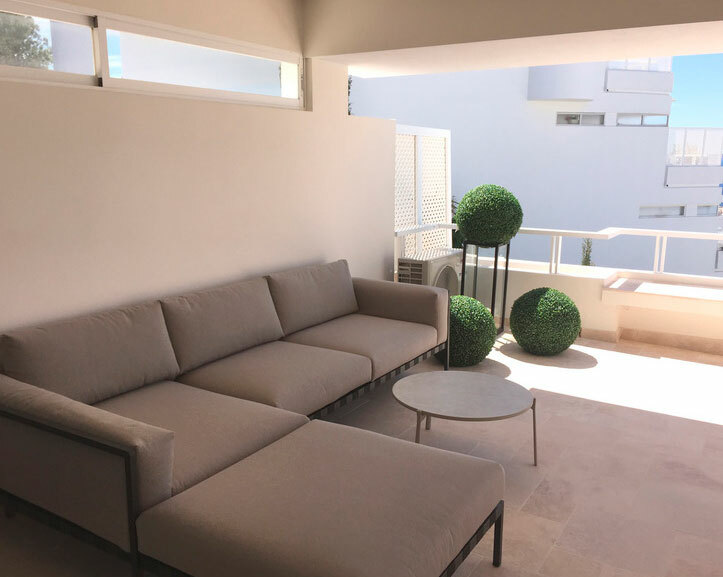 It offers a distinctive design that enriches any interior or exterior surface and increases the total value of the property. 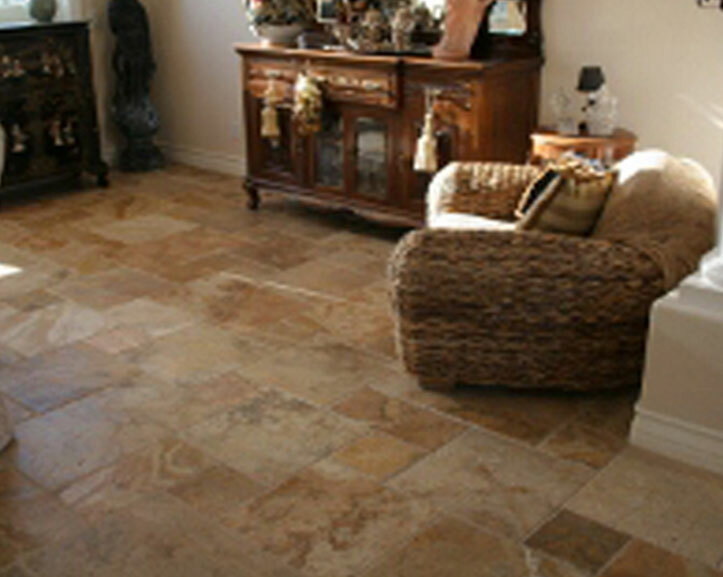 Also, their durability are one of the reasons why a property with travertine floors increases its price. 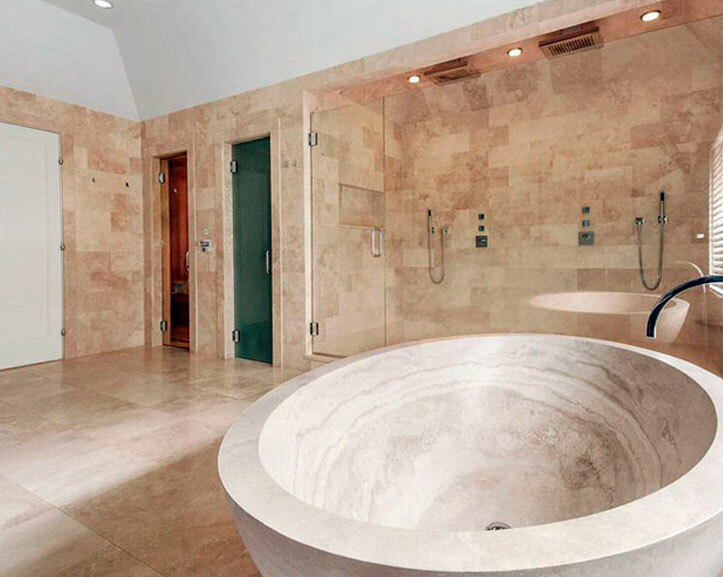 Travertine is the answer for an elegant and exclusive interior. 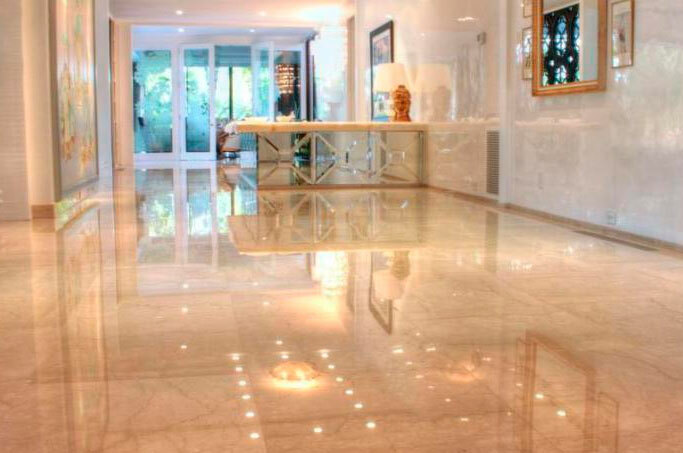 The unique and inimitable finish of each stone surface turns the travertine interior floors into fantastic surfaces. 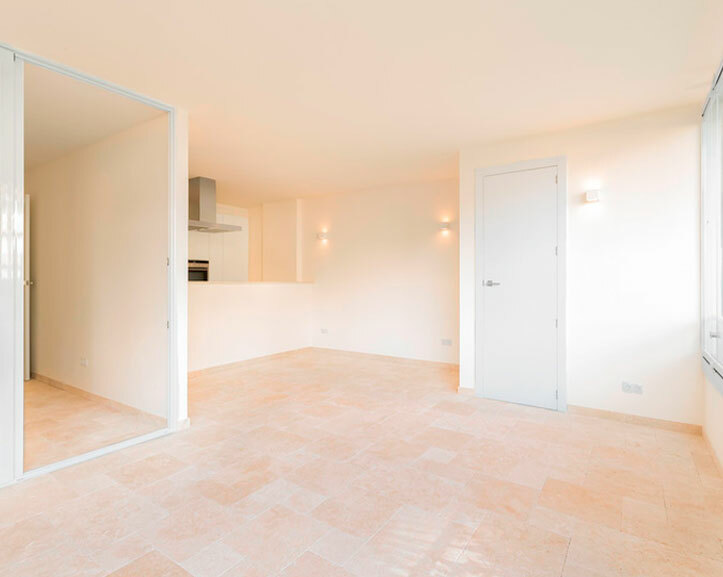 The interior floors of travertines are timeless: a small luxury forever. 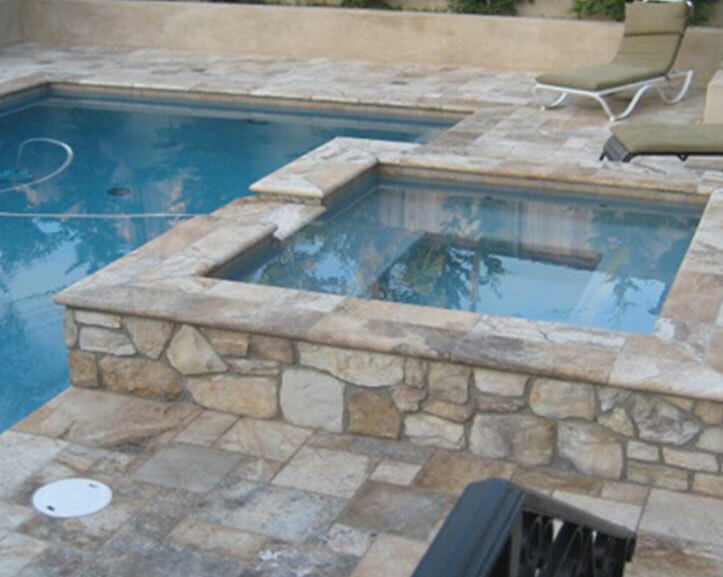 Different designs can be achieved according to the size of the pieces. 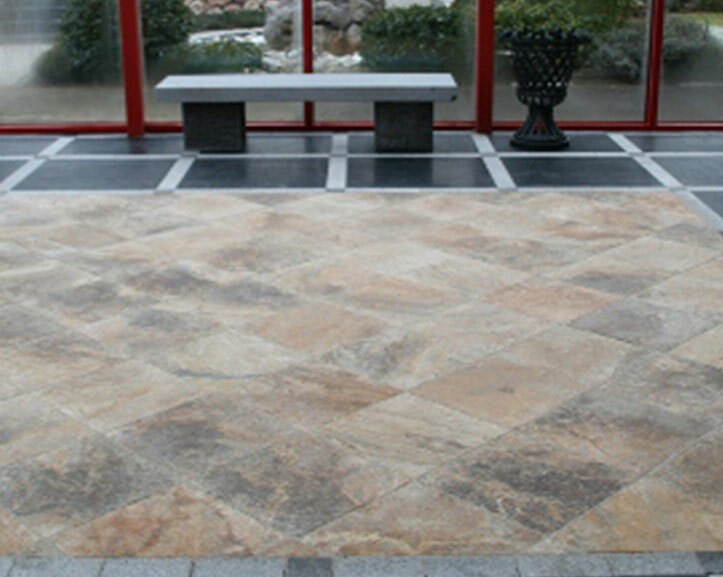 In addition, the different finishes allow to customise the floor of the house exclusively. 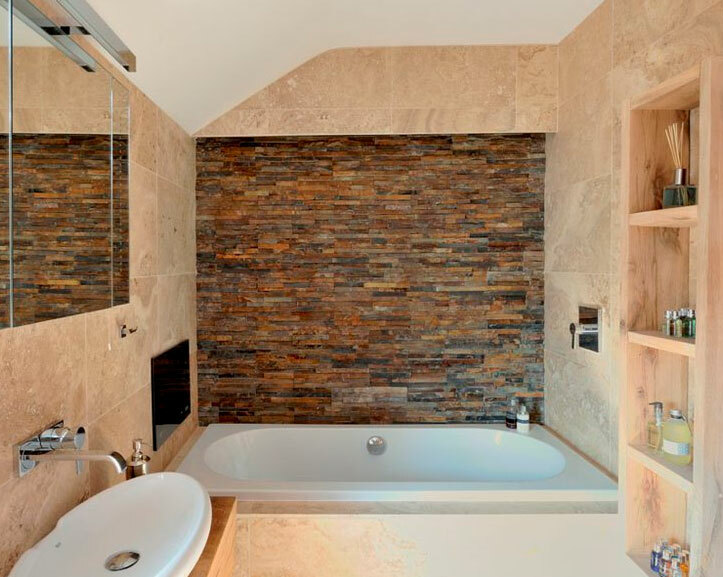 Interior travertine walls impart a visual impact to a room as well as beauty. 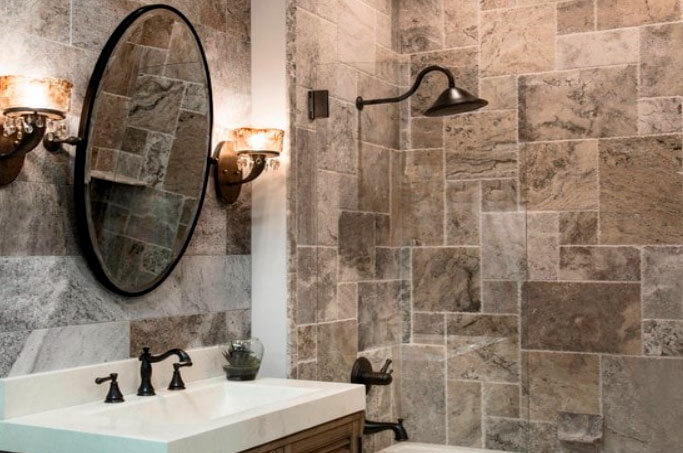 Stately yet modern, travertines are a luxury option to dress up interior walls. 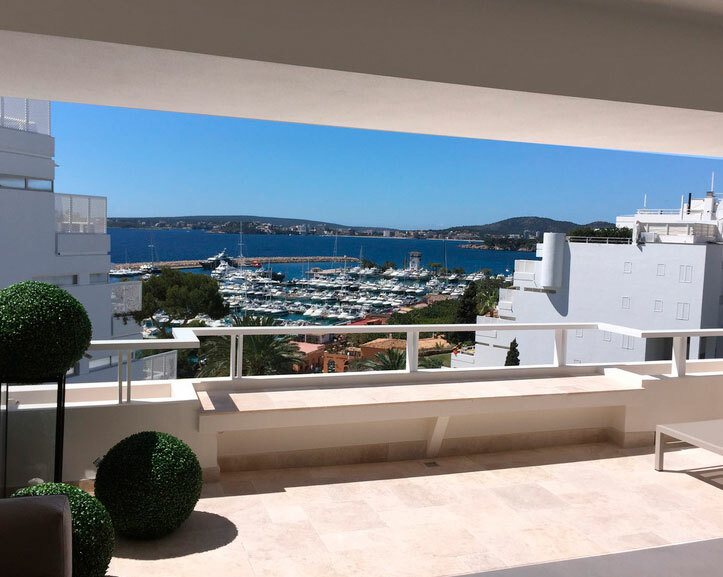 External walls require strong materials which can resist the most varied atmospheric elements without deterioration while remaining beautiful. 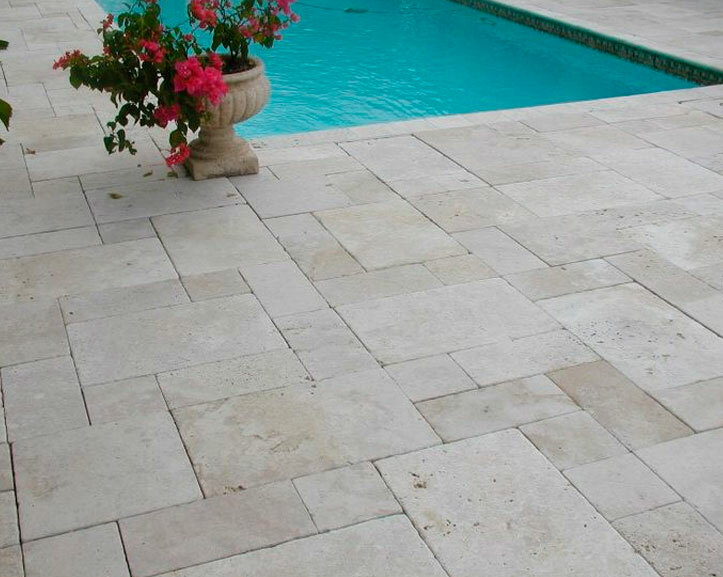 Travertine is always the right choice for its natural elegance and proven resistant to outdoor conditions. It is for a good reason that some of the most iconic constructions from the past (still standing today) were built in this material. 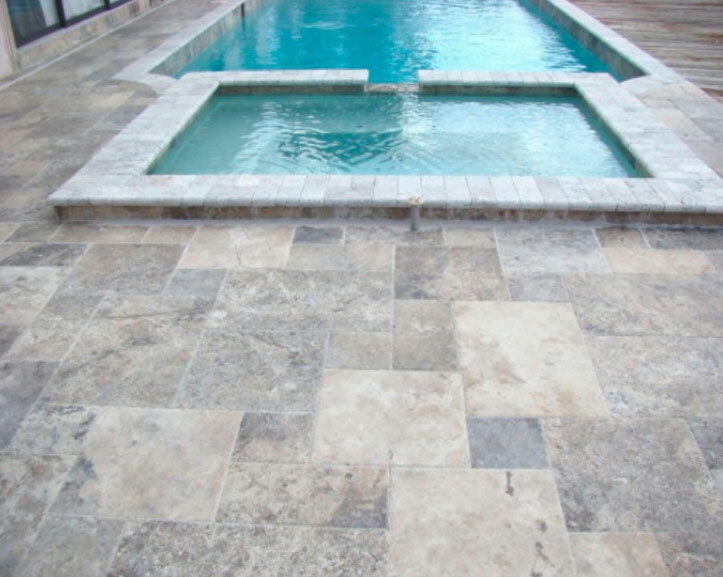 Exterior travertine floors bring warmth to spaces of any style, from the most profuse to the most minimalist. 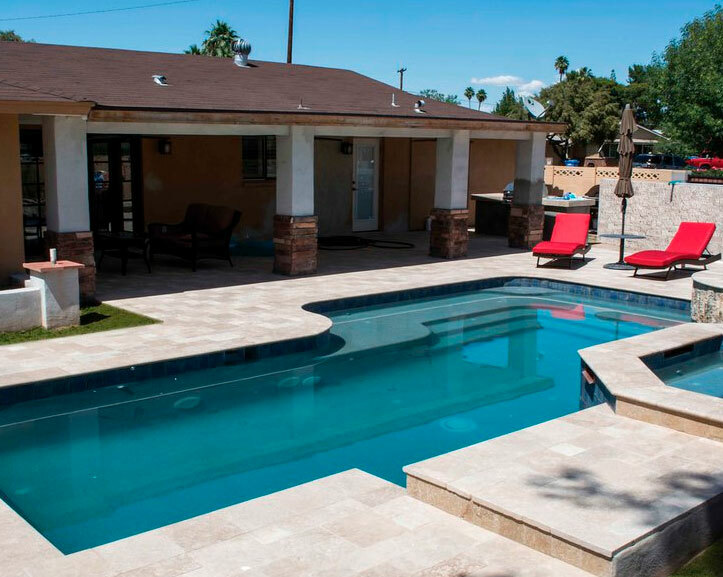 The warm-colored tiles can complement many areas of the home’s exterior in a variety of settings. 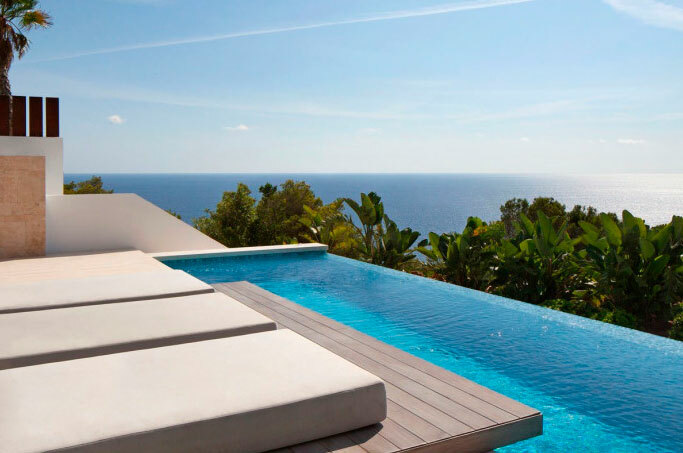 The interior floors of travertines are timeless: a small luxury forever. 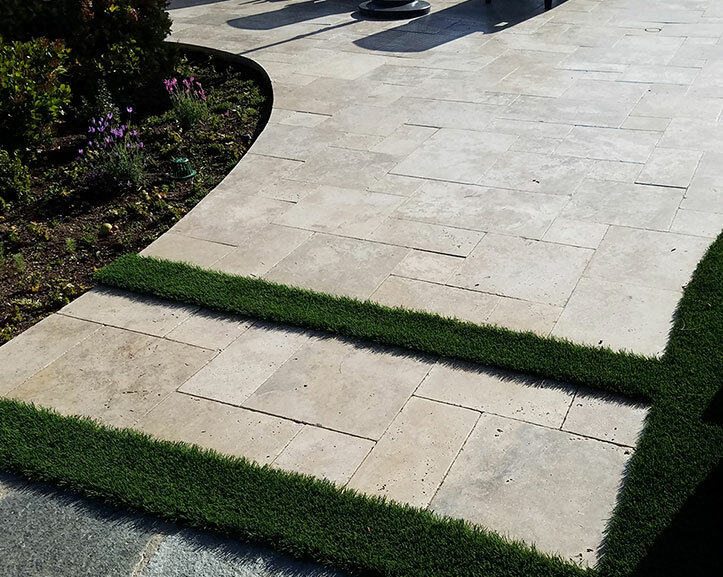 Different designs can be achieved according to the size of the pieces. In addition, the different finishes allow to customize the floor of the house exclusively.